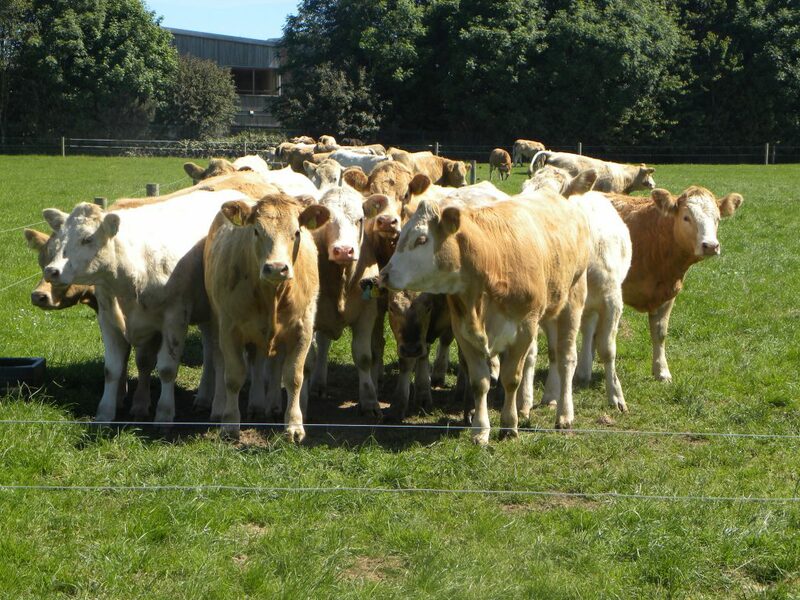 The cattle trade was steady with supplies and prices remaining relatively similar to the previous week according to Bord Bia. It also notes trade across our key export markets remains in lien with past weeks. Bord Bia says the majority of steers and heifers were purchased at a base price of around €3.75 /kg on the Quality Payment System. Selected in spec lots were generally traded around a base of €3.80/kg. These prices exclude the €0.12/kg bonus which is payable on in-spec QA animals. Prices paid for cull cows increased on the previous week, with prices for the O grades generally making between €2.90 to €3.05/kg. Cattle supplies at export meat plants for the week ending 28th June stood at around 31,100 head, which was almost 15% higher than the equivalent week in 2013. Cumulative supplies for the year to-date are running at over 98,000 head or almost 14% above the figures for the corresponding period last year. Cumulative supply of heifers continue to be up by around 18% on the corresponding period last year with steers and young bulls 16% and 15% higher respectively. In Britain, Bord Bia reported cattle prices from the AHDB have firmed slightly with GB R4L grade steers averaging at Stg 339 pence/kg dw (equivalent to 427.6 cent/kg dw) for the week ended 28th June. It says the trade is reported as generally flat with supplies ample to meet current demand. Steak cuts remain largely steady, however round cuts and forequarter continue to show a slow trade. 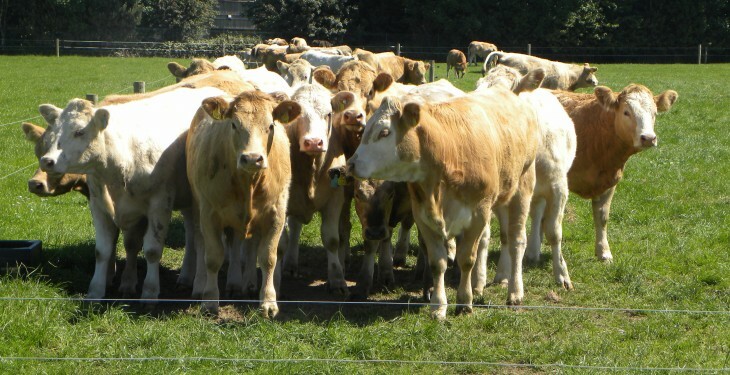 In France, Bord Bia says the beef trade continues to remain steady with prices similar to previous weeks. In Italy it says demand continues to remain subdued for forequarter cuts with competitively priced imported product from Poland and Germany performing best at retail level.